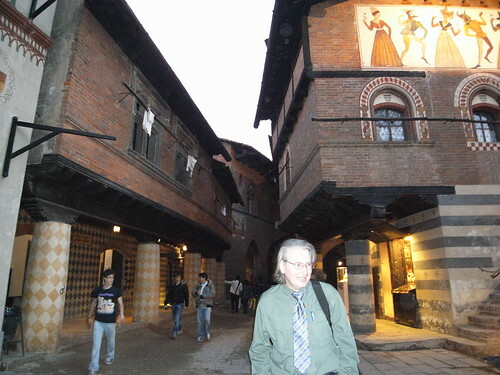 Ambling around Medieval Torino with @bruces during the 2008 Share Festival. The fine folks at Piemonte Share in Torino are doing a creative competition called Action Sharing 2! Here’s the Call for Participation. Deadline is November 30th! Winner can supervise the planning and *production of the project itself, so it sounds like their angling for something that is smart, creative and manufactureable, which gets closer to the honey-pot of creativity and production. ((All of you who think its easy to get something produced — and I mean the people part of enrolling folks into your vision, which is why it’s often easier to just sit by yourself, make something in your studio and be a quiet, sullen, earnest artist — it ain’t. But the folks at Piemonte Share are giving you a chance to call the shots!